In the wake of the terrible mass shooting in Orlando, the national conversation about gun control has begun anew. Fear is a great motivator. So, we’re talking again (or still) about what can be done to break this seemingly never-ending tide of violence. 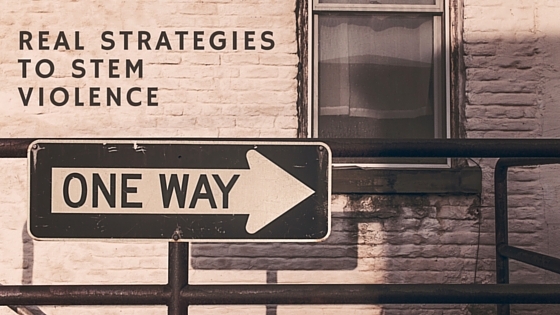 There are some great strategies for reducing violence, but they are not those we hear about most often in the news. 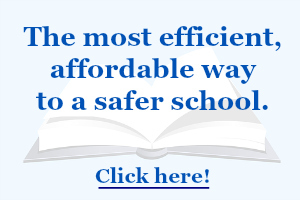 If you are working this summer to make your school safer, here is what you can do. Worried about mass shootings? […] investing in threat assessment and intervention programs is probably more valuable than trying to fortify your local elementary school or hiring armed guards. “Mark Follman, a Mother Jones reporter who has led a project on mass shootings, has examined a different approach: threat assessment. Analysis shows there are often several missed chances to intervene before a mass shooting and researchers found the “weeks, months, or even years when a would-be killer is escalating toward violence are a window of opportunity in which he can be detected and thwarted”. While this is not the only strategy suggested by Lois Beckett (a focus on various aspects of domestic violence, gangs, gun restrictions for certain populations, and suicide prevention are others), I am elated and hopeful whenever I see the practice of threat assessment and intervention mentioned. It is a solid practice for preventing violence, and it is vastly underutilized. If you’re still not sure what violence threat assessment is all about (and many people aren’t), read this now. If you’d like to learn more about Mark Follman’s research on preventing mass shooting, you can see my interview with him here. I have upcoming violence threat assessment team trainings and coaching sessions scheduled in multiple states this fall. To learn more about bringing this important training to your area, simply contact me here.